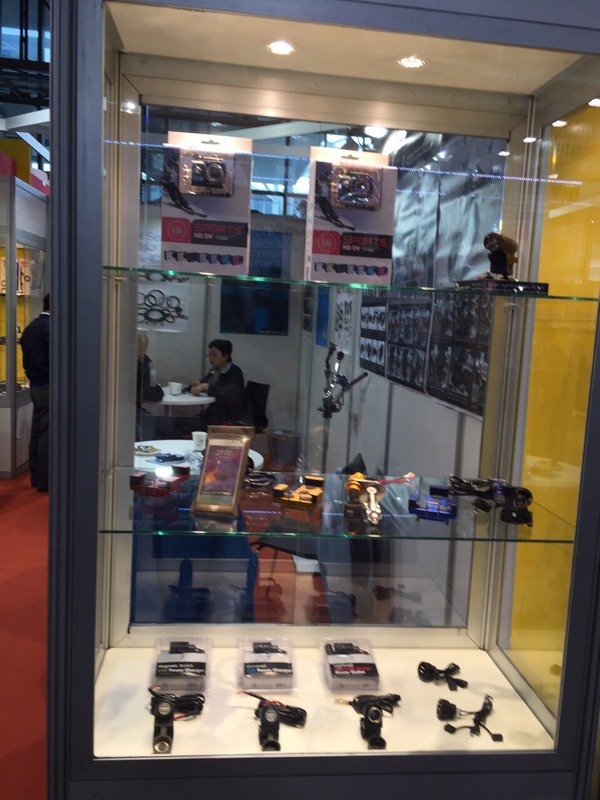 2015.11 EICMA -Photic Electronics Co., Ltd.
EICMA (Esposizione Internazionale Ciclo Motociclo e Accessori), or the Milan Motorcycle Show is an annual trade show in Milan. EICMA 2015, 73rd Worldwide Motorcycle Exhibition 2015 is organised in between 19 November, 2015 and22 November, 2015. The Trade Show, Fair and Exhibition venue will be Fiera Milano. EICMA 2015 actually remarkable Trade Show, Fair and Exhibition which will cover the topics of Motorcycles, Bicycle, Off-Road and Accessories and more. The number of attendees expected to participate in this Trade Show, Fair and Exhibition is nearly 628600. 73rd Worldwide Motorcycle Exhibition 2015 is organized annually.